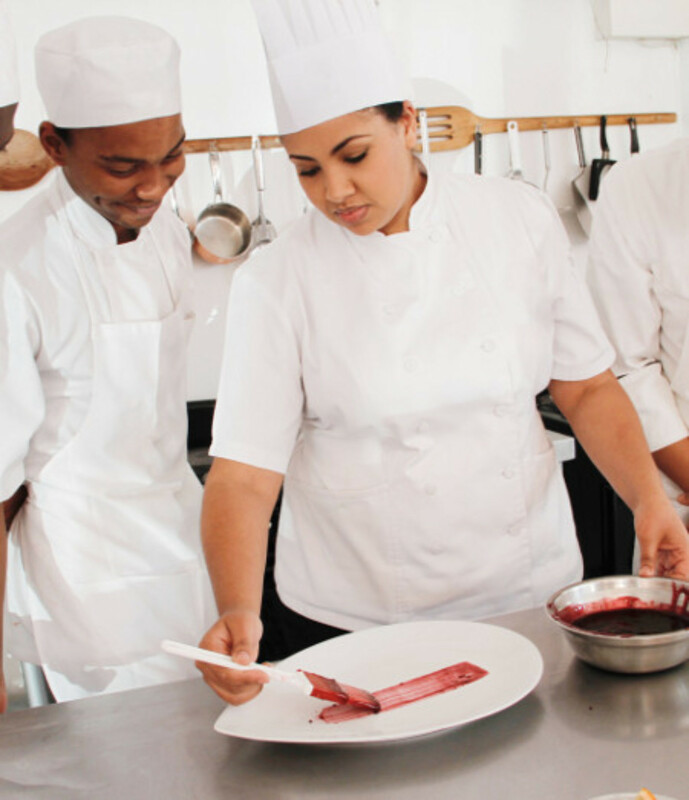 This Courses Spans over a 3 year period where you will spend 18 months doing extensive culinary school training and 18 months experiential training at various restaurants. Our Grande Advanced Diploma is designed to incorporate four international City and Guilds Qualifications as well as prepare you for the new South African industry standard Trade Test. It is the most comprehensive qualification that offers industry experience as well as pastry and supervisory skills.